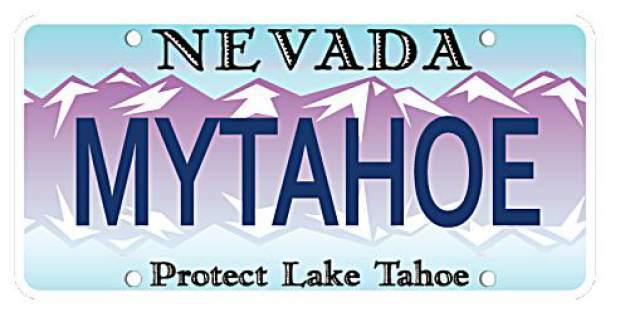 Almost 20,000 Lake Tahoe license plates have been issued. They cost $62 each with an annual renewal fee of $30. The Nevada Division of State Lands is celebrating the 20th anniversary of the Nevada Lake Tahoe License Plate (LTLP) program. Since the first license plates were sold in February 1998, the program has raised more than $8 million through sales and annual renewal fees, funding more than 145 preservation and restoration projects in the Lake Tahoe Basin. The program has grown over the years, and today it has nearly 19,400 license plates on Nevada roads. Inspired by a vision to enhance the Lake Tahoe Basin and engage the community in conservation efforts, in 1997 the Nevada Division of State Lands began holding public input and outreach workshops to identify projects that were most important to stakeholders. 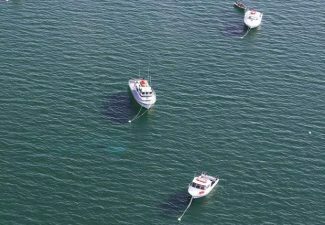 Lake Tahoe Nevada State Park improvements ranked as a leading priority, and more than 25 park projects have been completed to date. Every year, grant applications for implementation, education, research, and monitoring projects are solicited from public agencies. 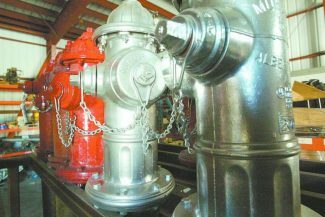 A Technical Advisory Committee comprised of representatives from federal, state and local agencies, and nonprofit organizations review the applications and establish a prioritized list of projects for funding. On an annual basis, the program provides approximately $350,000 to support preservation and restoration efforts in the Lake Tahoe Basin. Projects funded through the LTLP program range from water quality initiatives and state park improvements, to research and monitoring studies, invasive species surveys and removal, and public education efforts. Examples of projects funded through the LTLP program include: construction of the Spooner Summit parking lot and visitor area with trailhead improvements, interpretative signage, bear proof trash enclosures and native vegetation protection; monitoring and control efforts of Asian clams, an aquatic invasive species, in Sand Harbor and Marla Bay; and development and implementation of environmental education programs focusing on the Lake Tahoe watershed for use in elementary schools. Nevada residents can purchase a new Tahoe license plate for $62 with an annual renewal fee of $30. To learn more, visit http://www.dmvnv.com/platescharitable.htm. Courtesy of the Tahoe Fund’s annual “Plates for Powder” initiative, residents can receive a free Alpine or Nordic ski ticket to their resort of choice with the purchase of a Nevada or California Lake Tahoe license plate through April 1. For information, visit http://www.tahoefund.org/tahoeplates/license-plate-for-powder/.